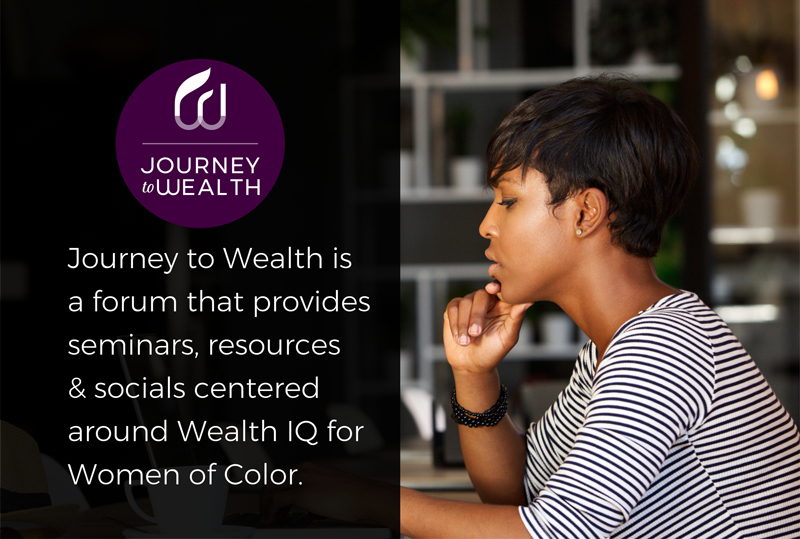 Build your Wealth IQ with us. 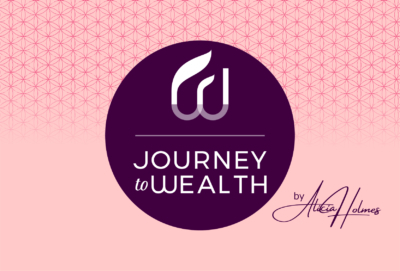 When it comes to money, the common question that people ask is, “How much do you make?” The question, “What is your net worth?,” is only very rarely heard. Wealth is measured by net worth and not by working income. 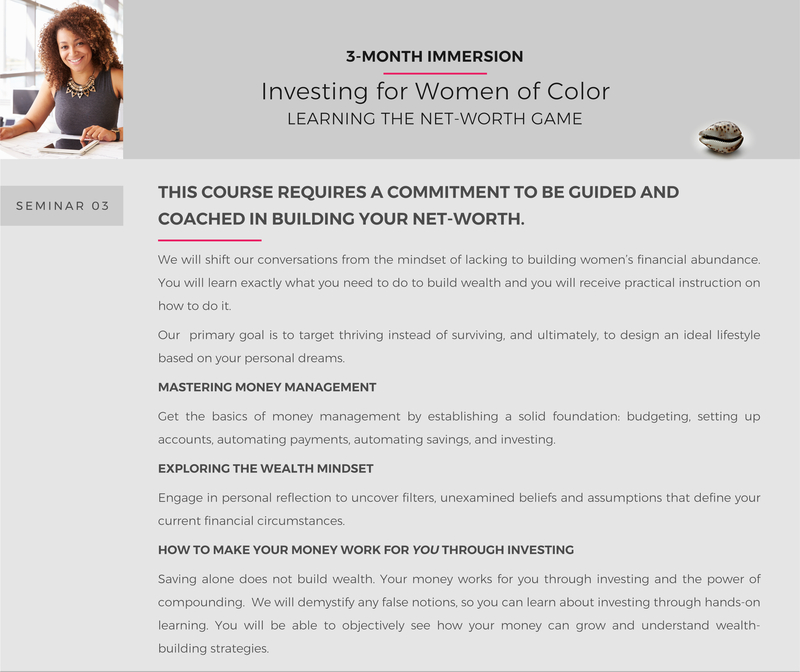 In this course you will be introduced to the knowledge, habits, and mindset of wealth building – increasing your net worth. By building wealth, the less you have to rely on your income, the more secure and at ease you’ll be! Everything you do will be because you want to do it, not because you have to. Learn about the vital elements needed to build wealth in order to feel more confident with money and make financial decisions for the future. The knowledge we will share is rarely talked about or confronted with care and attention to our actual needs as women of color. Challenge your limiting beliefs! 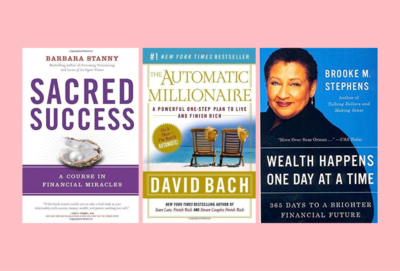 Explore your “money relationships” and “money conditioning” to uncover ways to break through your limitations. Have you delegated the responsibility of investing to others? Do you save but feel intimidated by investing? When Women Are Stronger Financially, We All Win! 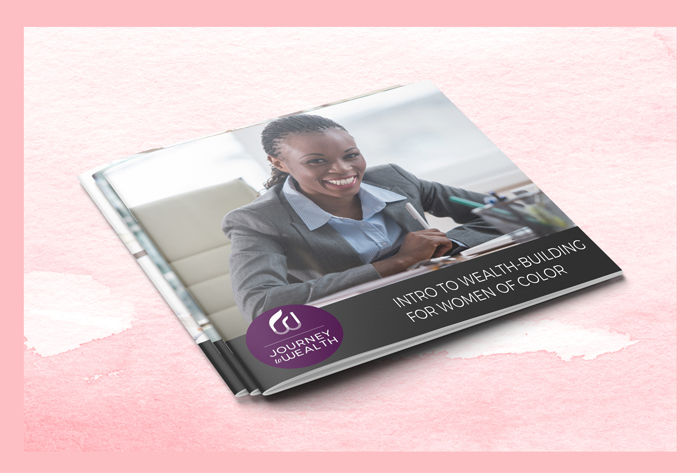 This MasterClass is designed specifically for women. 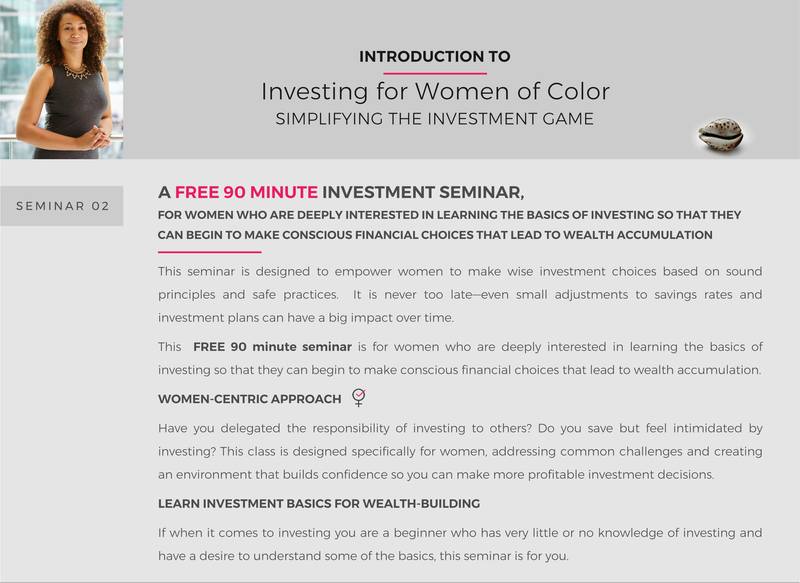 If you have been striving for financial peace of mind, if you are ready for financial security, if you are ready to see your portfolio take off, but find yourself overwhelmed or confused by investing options, this MasterClass is for you. We will address common challenges and create an environment that builds confidence so you can make more profitable investment decisions. You will know how to work with an advisor from an empowered position and how to invest on your own. The ultimate goal is that every woman should live a life of her own design, using her wealth to fulfill her dreams, enjoy her passions, and expand her interests. Saving does not create wealth! It takes very little money to begin investing. You can start with $25! Experience the confidence and peace of mind that comes from knowing how to invest, understanding your current investments, and knowing how to have your money working hard for you. 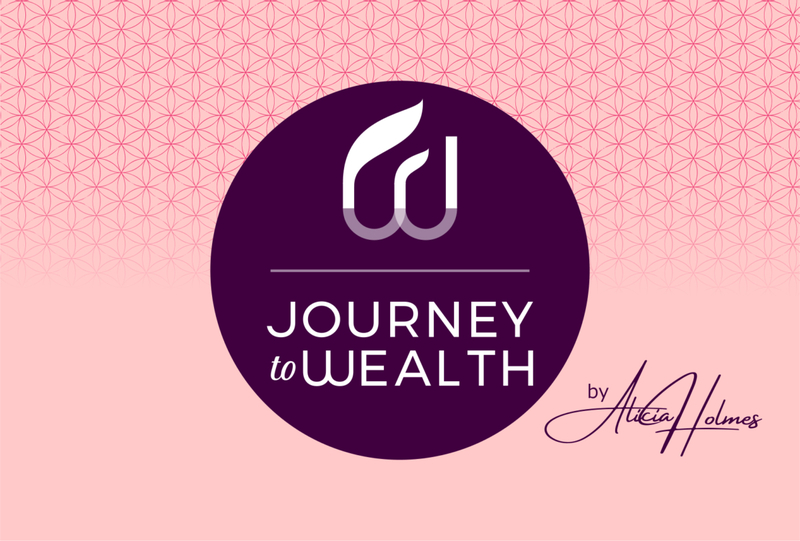 We will shift our conversations from the mindset of lacking to building women’s financial abundance. You will learn exactly what you need to do to build wealth and you will receive practical instruction on how to do it. Our primary goal is to target thriving instead of surviving, and ultimately, to design an ideal lifestyle based on your personal dreams. Get the basics of money management by establishing a solid foundation: budgeting, setting up accounts, automating payments, automating savings, and investing. Engage in personal reflection to uncover filters, unexamined beliefs and assumptions that define your current financial circumstances. Saving alone does not build wealth. Your money works for you through investing and the power of compounding. 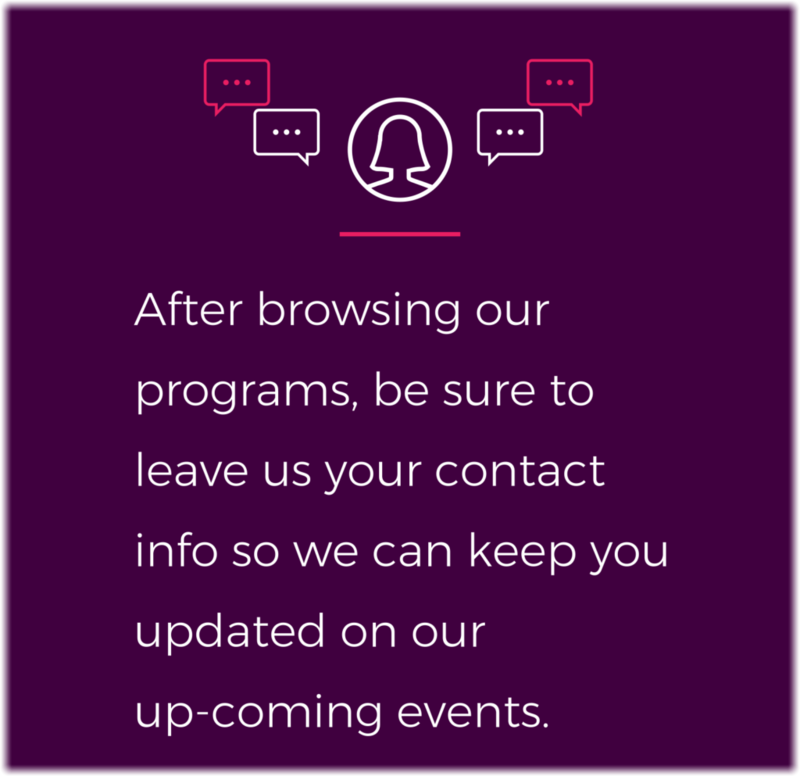 We will demystify any false notions, so you can learn about investing through hands-on learning. 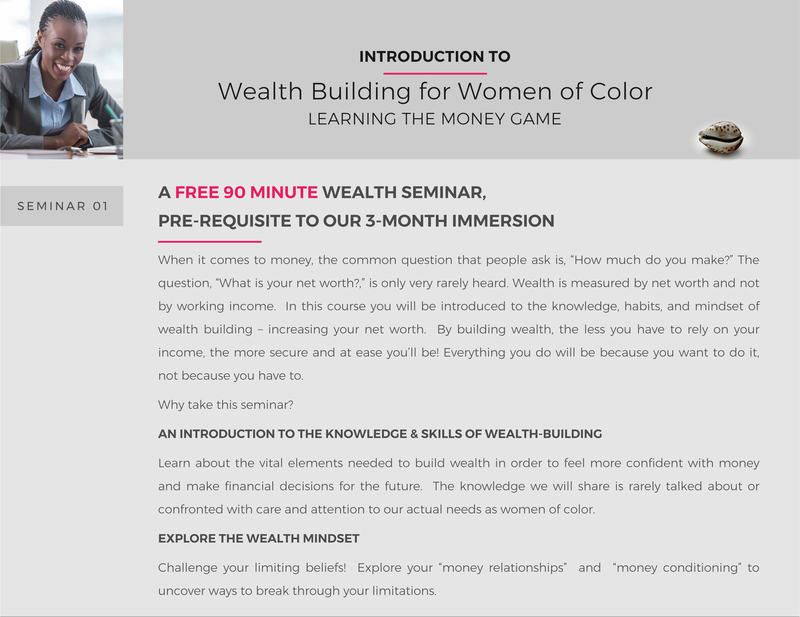 You will be able to objectively see how your money can grow and understand wealth-building strategies.